If you are an owner of a MG RV8, then have a look at our newly introduced front suspension system specifically designed for your vehicle. Our replacement double wishbone, coil over front suspension system has been specially designed to overcome some of the criticism of the original or other alternative options. The wishbones are fabricated using high grade tubular steel that improves the structural strength and rigidity, the springs are positioned closer to the wheel enabling a much softer spring to be used, and together with high quality damper units results in a more supple suspension. The coil-over damper units are specially made ‘click’ adjustable, re-buildable units with adjustable spring seats to enable the ride height of the car to be changed, and are supplied with a 3 year warranty and individual test reports. The springs supplied are a standard 2 ¼” I/D which are used on a variety of special and race cars. These can be obtained in a wide variety of stiffness and lengths. New anti-roll (sway) bar links are supplied fitted with a spherical joint to provide a more positive reaction. The bottom stub axle bolt is replaced with a special high tensile bolt that has a small flat machined on it which carries 2 snail cams, this enables the camber angle to be adjusted simply and quickly. Several shim washers used at the top end of the stub axle provide a small degree of castor adjustment. All fabricated parts and springs are black powder coated, the dampers are chemically blacked, and nuts and bolts are bright zinc plated. 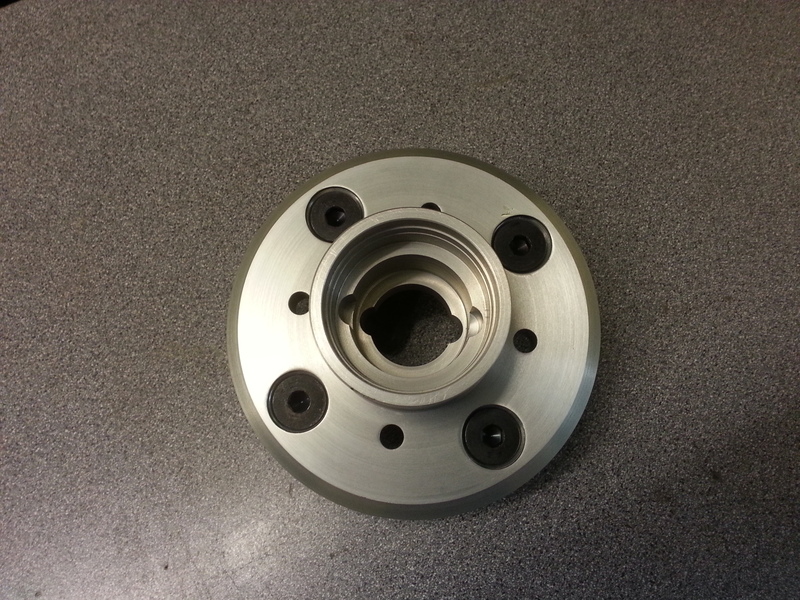 Standard MGB lower inboard bushes are utilised for the inboard ends of the new top and bottom wishbones. Polyurethane replacements for normal road use are recommended and can be supplied. In order to be able to fit a full size spring/damper unit of this type it is necessary to modify the ends of the front cross-member (chassis outriggers on MGA) to provide clearance. We can do this for you or supply a ready modified powder coated unit on exchange (not MGA). Some customers carry out the modification themselves, which involves cutting off the end of the cross-member and welding in a gusset (supplied in the kit). Also the MGA top trunnion requires modification or alternatively the MGB stub axle assembly can be used. NB: These kits are suitable for both chrome and rubber bumper MGB. The ride height of a rubber bumper car can be lowered using the spring height adjuster but this will result in a similar amount of bump travel being lost. A “ready to go” fully built cross member using the Hoyle Suspension and Brake kits and modified cross member, the stub axle assemblies, hubs and steering arms are reconditioned using new bearings and bushes. The unit can be supplied with either bolt-on or centre-lock hubs. 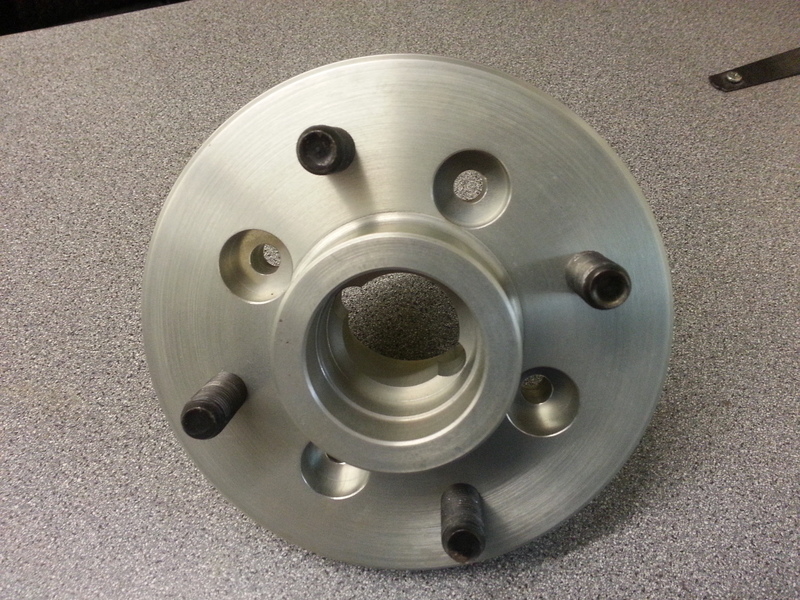 This cross member is superior to the RV8 replacement as used on MGB’s. The ride and handling characteristics of the Hoyle system are superior, the braking performance is improved and the unsprung weight reduced by the much lighter calipers. It is also more affordable. 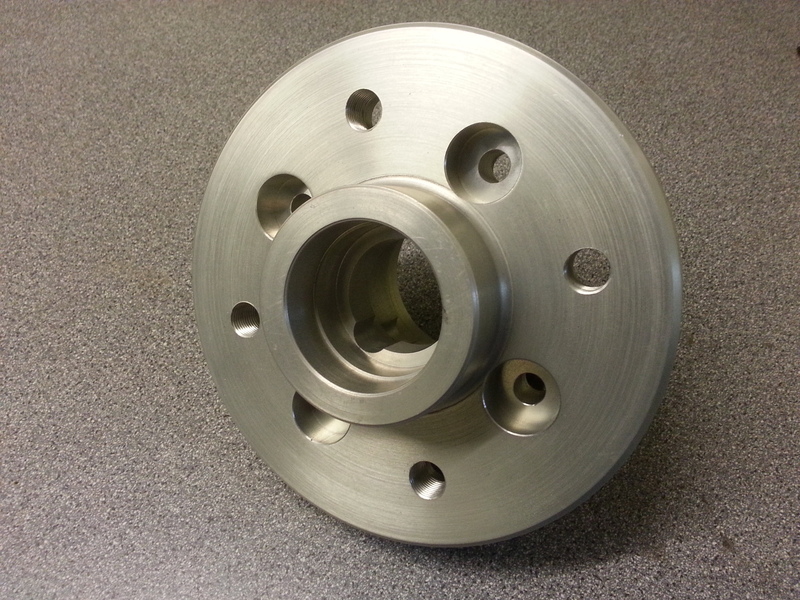 Based upon the specifications of the original MGB Front Hubs, and utilising the original tapered bearings. These are constructed of H17 (7075) Aluminium (1.80kg) rather than Steel (2.47kg), reducing component unsprung weight by nearly 30%. Unsprung weight is the key to improving handling. The lower the unsprung weight, the less work the shock absorbers and springs are required to do to ensure the tires are kept in contact with the road over bumpy surfaces. High quality wheel bearings (Timken, SKF, etc.) are available.